USA Technologies Inc. has expanded distribution of Seed Markets, its newly acquired micro market optimization solution. 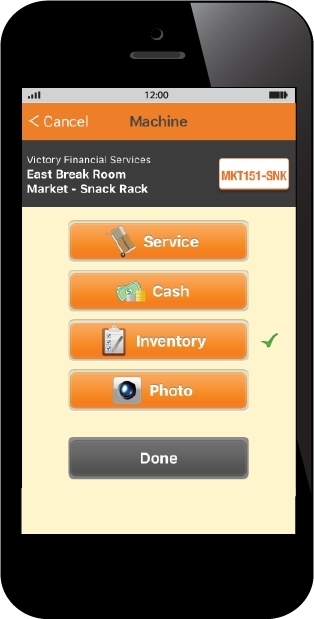 The cloud-based and mobile solution was introduced in March 2016 in a limited-test deployment, providing select micro market operators the same service efficiency tools that were already available to vending operators through Seed Pro and for office coffee operators through Seed Delivery. Dozens of customers have since signed on to use Seed Markets, including All Star Services, One Source Office Refreshments, K&R Vending, Imperial Companies, CL Vending, Southern Canteen and Gulf Coast Canteen. With the implementation of the new NAMA standard on VDI VMS/MMS integration, USA Technologies now has the ability to accelerate the integration of Seed Markets with micro markets on which the NAMA standard has been implemented. The standard eliminates delays stemming from development work that would otherwise be needed to integrate Seed Markets with the various micro markets. The news comes on the heels of the company’s recent addition of Seed Pro and Seed Office solutions to its cashless payment platform following its acquisition of Cantaloupe Systems in November.